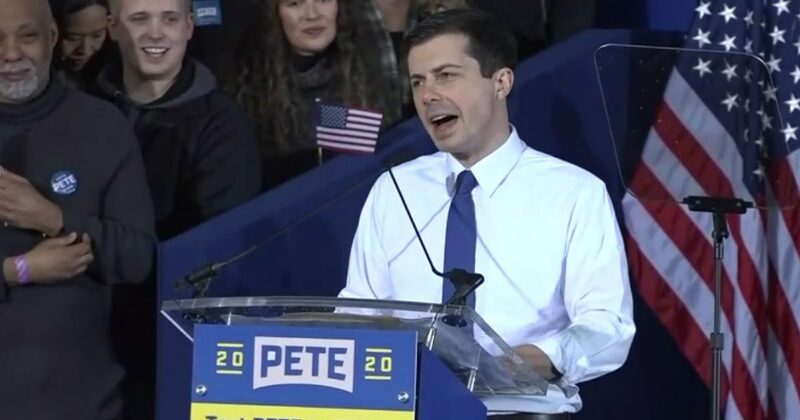 Sunday turned out to be a great day for Mayor Pete Buttigieg. Shortly after his speech officially declaring his candidacy, the mayor’s communication director said he had raised a whopping $1 million. “Some news: since delivering his announcement speech, our grassroots supporters have invested more than $1m in @PeteButtigieg’s campaign,” Lis Smith wrote on Twitter.